What more do you need? 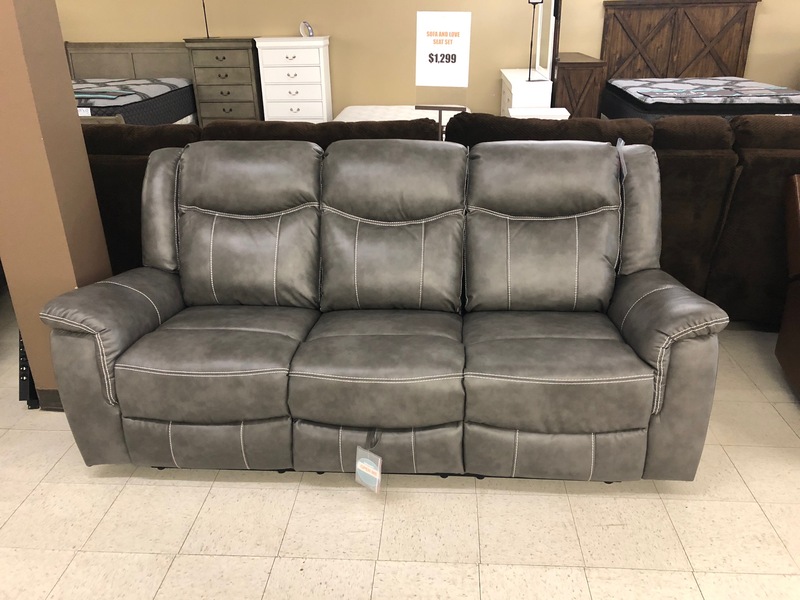 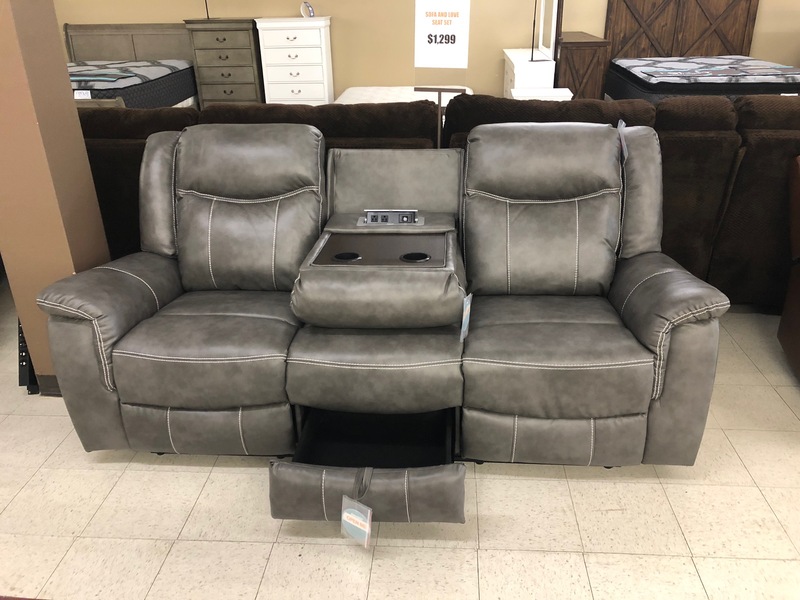 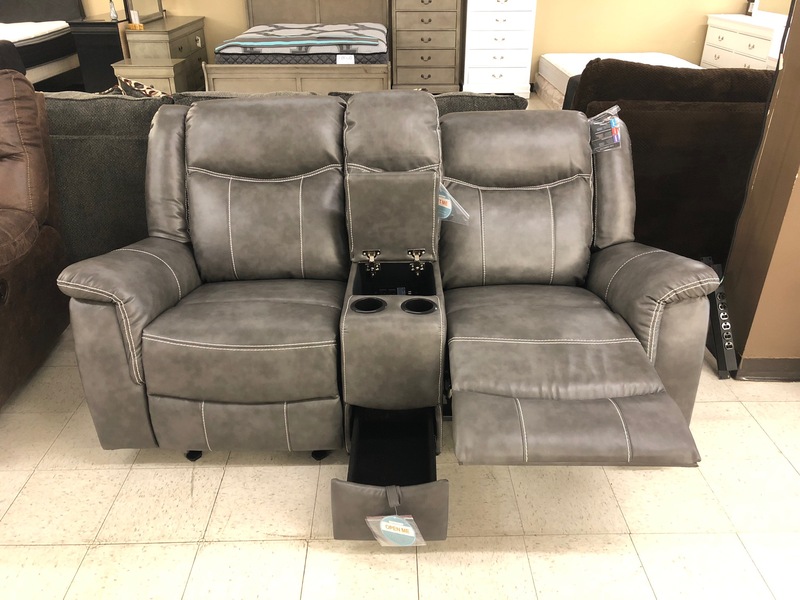 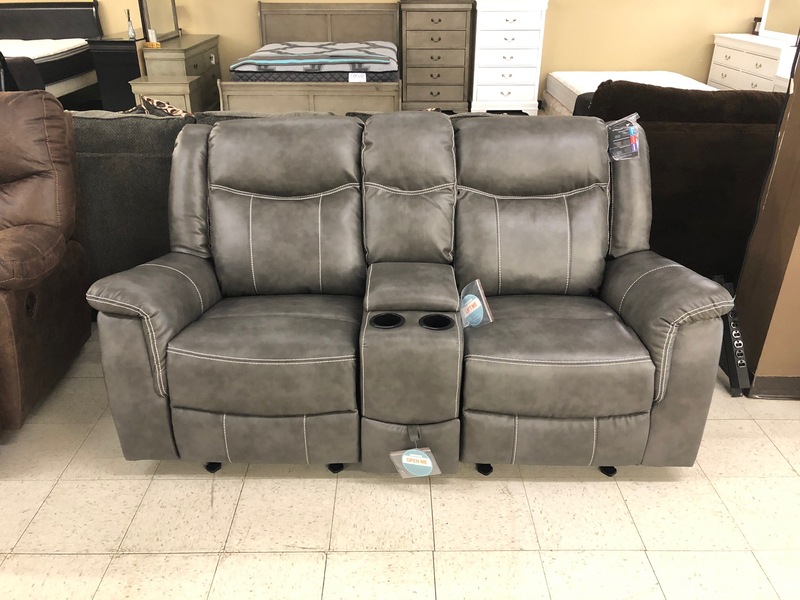 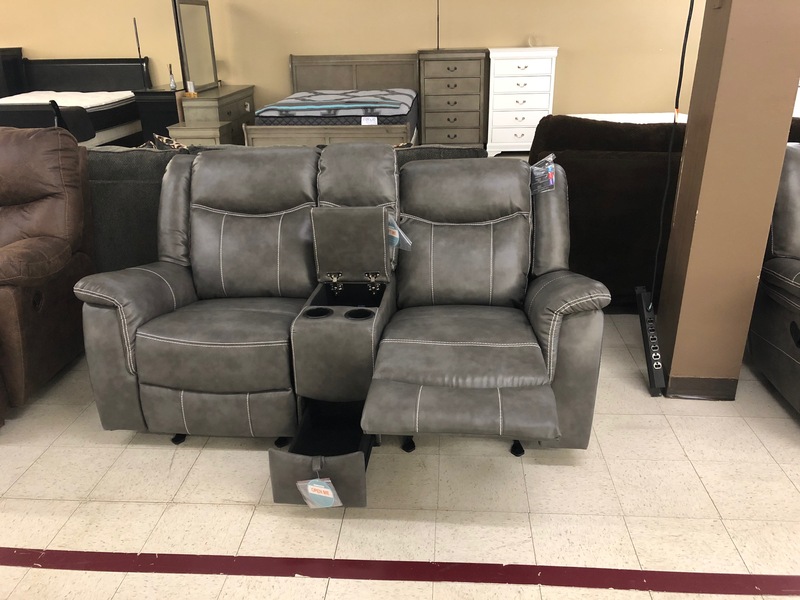 Dual reclining sofa with a storage drawer, cupholders and USB ports. 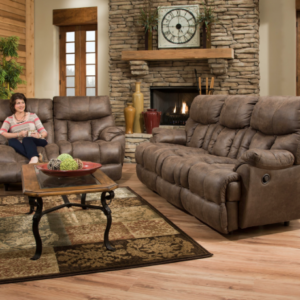 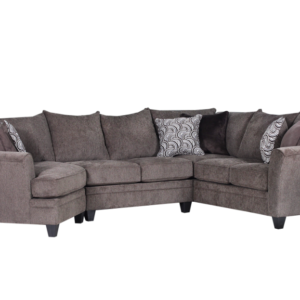 Add that to a love seat that rocks and recliner, has a storage drawer, storage console, cupholders and USB ports. This set looks and feels great!